by using a piano or a pitch pipe. 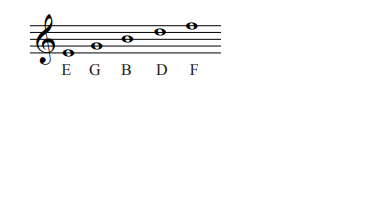 Once you have the pitch for the E string, you will then tune all the other strings by using the sound of another string. 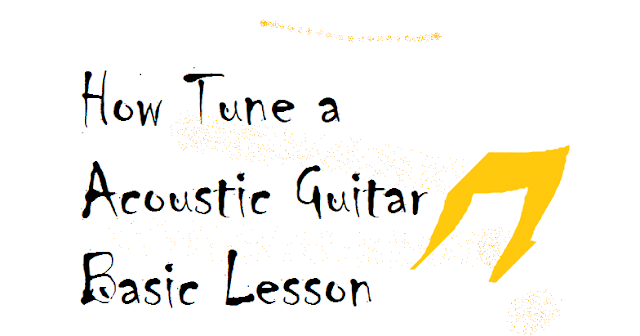 Use these steps to tune the guitar by using relative tuning. 1. To tune the A string put your finger on the 5th fret of the low E string. This will give you the sound for the A string. 2. Now put your finger on the 5th fret of the A string. This will give you the sound for the next string down, the D string. 3. Again put your finger on the 5th fret of the D string. This will give you the sound for the next string down which is the G string. 4. Now when you get to the G string, put your finger on the 4th fret to give you the sound of the next string down which is the B string. 5. Finally put your finger on the 5th fret of the B string to get the sound for the next string down which is the high E string. Tuning this way takes practice, which is why I recommend buying a tuner. You will be very glad you did. Here I come with new Guitar Article in this Post we learn Barre chord on Acoustic Guitar. other stringed instrument, that the musician plays by using one or more fingers to press down multiple strings across a single fret of the fingerboard (like a bar pressing down the strings). 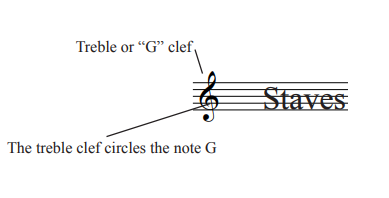 For example, if a guitarist plays an E major and wants the next chord to be an F♯ major, barring the open E major up two frets (thus two semitones) from the open position produces a barred F♯ major chord. They are considered notoriously hard to play for beginners due to the pressing of more than one string with a single finger. A barre chord ("E Major shape"), with the index finger used to bar the strings. 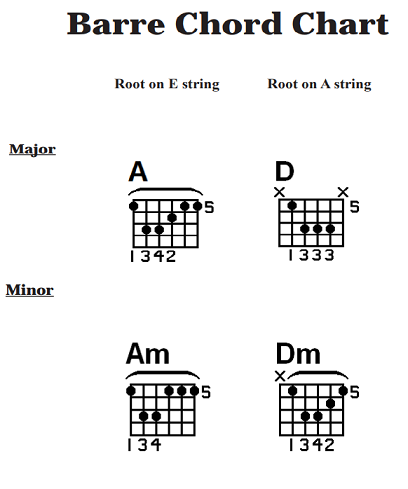 Open E major chord, E major barre chord, then open E major chord. About this sound Play open E-major chord . "The Hardwork is The Main Reason Behind Every Success "Keep Moving on You Reach the Goal"
Here I come with new Guitar Article in this Post we learn read chord charts on Acoustic Guitar. preferably away from other distractions such as the television or stereo or any other background noise. 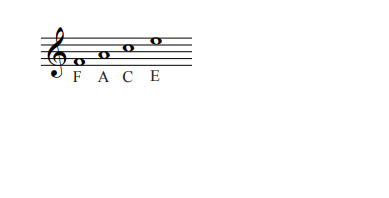 It may be a new scale, exercise, or the first few bars of a new song. Start with a warm-up exercise, then play something familiar. After you’ve loosened up to play, begin working toward your goal. Don’t practice for too long without a break. If you begin having trouble concentrating, take a few minutes to stretch and get a drink. Skills take time and effort to develop. Practice may seem tedious at times, but diligent, steady progress is the only way to develop solid musicianship. • What finger do I use? • What string do I play on? • What fret do I play on? These numbers will be shown on a chord chart like this. The black dots are the places to put your fingers. Underneath are the numbers 1, 3, and 2. These numbers represent which fingers to use to hold down a string. 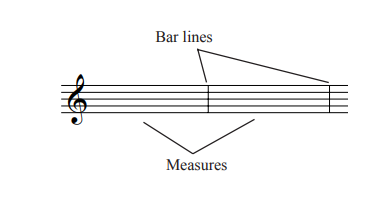 The strings are the vertical lines, with the far left line being the thickest string- the low E string. 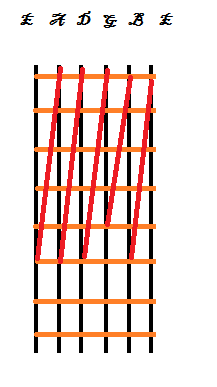 The frets are the horizontal lines. As you can see, they are labeled on the right. When playing on a fret, remember to play immediately behind the fret. For example, if you need to play on the 2nd fret, count up 2 frets then put your finger immediately behind the 2nd fret. This will give you the best possible sound from the guitar. 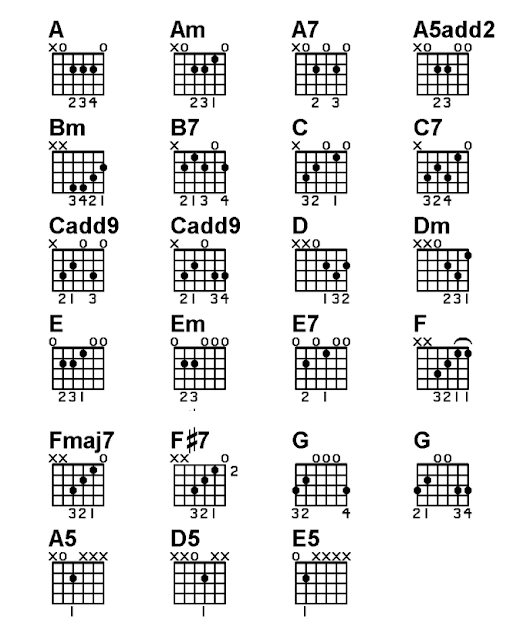 Take a look at the chord chart on the next page. We will dissect all the parts so it makes sense to you. 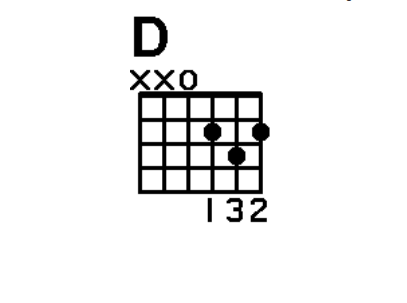 To play the D chord shown above, start reading from left to right. This means to find the 1st finger, then the 3rd, and then the 2nd finger. It’s just like reading a book. Start with finding your 1st finger, which is your index finger. Now find what string to play on. To do this, count from the left to the right until you get to the string which is played by your 1st finger. 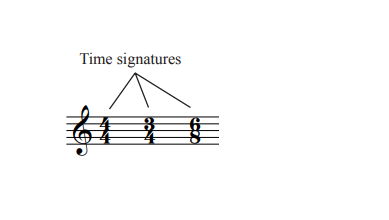 In this case, it is the 4th string from the left. Now find which fret to play on. Count down the frets. Fret 1, Fret 2. Your 1st finger goes on the 4th string down on the second fret. Now repeat the process for each finger. 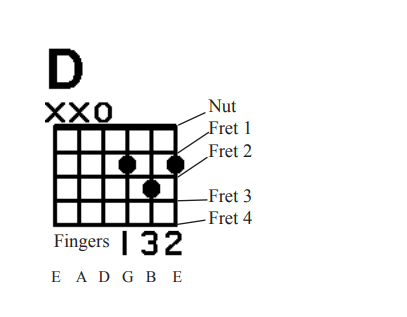 Not only can you now read chord charts, you also know the D chord! Tip­ - try to relax when you practice. It will make your playing sound so much better. 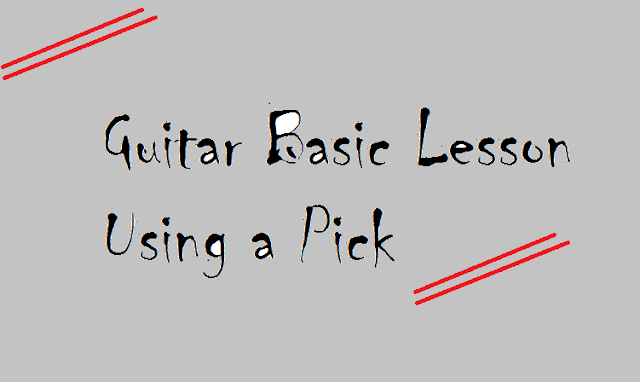 Here I come with new Guitar Article in this Post we learn About Basic Chord Chart on Acoustic Guitar. 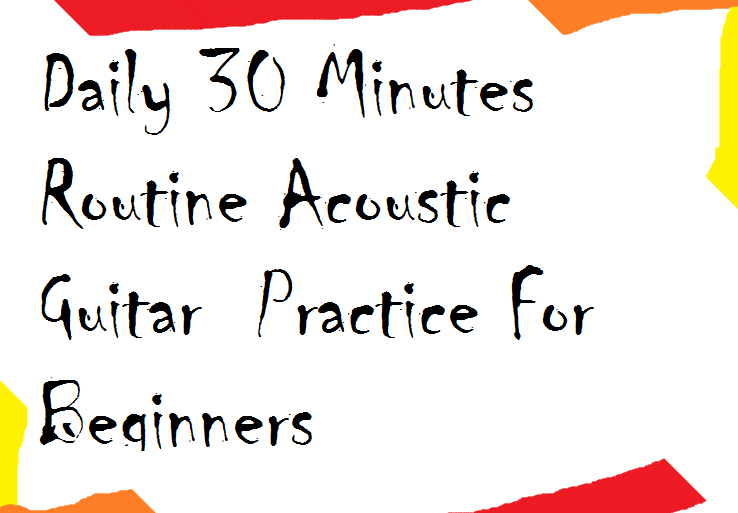 Here I come with new Guitar Article in this Post we learn how tune a Acoustic Guitar. Every Guitarist have to know how to tune a Guitar. Standard Acoustic Guitar have Come With Six Strings and you have to tune every strings in the Standard Tuning Point on Volume. 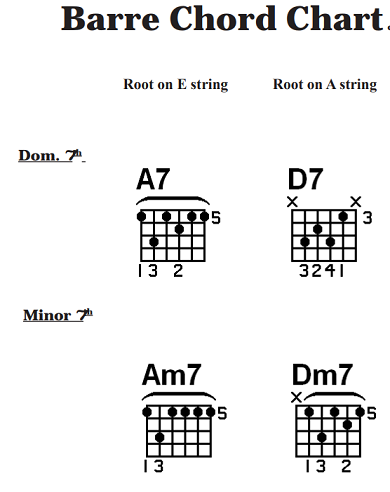 I have a idea to remember the Strings names And Tune volume how to learn quick. This is standard value of acoustic Guitar for Tuning. The Formula for Learn Strings Names.